The word "teaser" is such an understatement for the latest trailer of the Episode VII of the Star Wars Saga, The Force Awakens. In the trailer there were no enough new clips, as far a I am concerned, and the logos of the production companies and of the title itself even got longer screen time. But who am I to complain.... it's a good thing we only have to wait until Christmas of this year to watch the entirety of the movie. Or is Christmas still a long way ahead. My mind is totally blank right now, to be certain. This J.J. Abrams-directed movies stars John Boyega, Daisy Ridley, Adam Driver, Oscar Isaac, Andy Serkis, Lupita Nyong’o, Gwendoline Christie, Crystal Clarke, Pip Andersen, Domhnall Gleeson, and Max von Sydow. The original cast of the saga, including Harrison Ford, Carrie Fisher, Mark Hamill, Anthony Daniels, Peter Mayhew, and Kenny Baker, are back to bring in more fun to this space-defying series. Watch the new trailer of Star Wars: The Force Awakens, Episode VII in the Star Wars Saga. No official synopsis has been release so far, so go on and speculate. 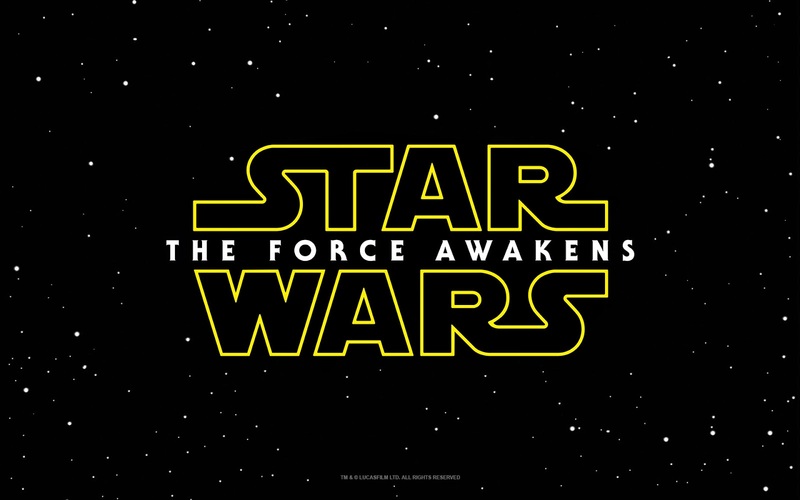 Star Wars: The Force Awakens will hit cinemas on December 18, 2015.